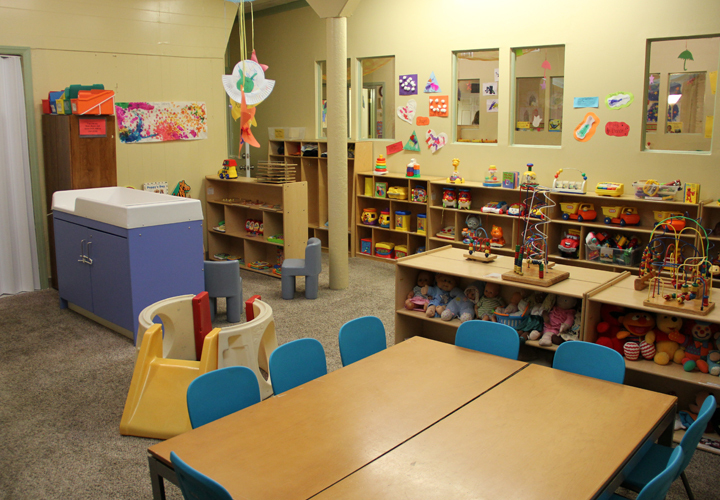 Our unique home atmosphere combined with a professional commitment, theme based learning environment, out partnership with parents, focus on each child’s individual needs, and our “Family First” values are all a part of a strong foundation we have been building upon for over 19 years. As a working parent, you face the difficult challenge of balancing the demands of work with the needs of your family. As a parent of a young child, one of your most difficult tasks is to find quality child care that is conveniently located, accommodates your work schedule, and is affordable. Our child care program is designed to support you in your efforts to meet this important work/family challenge. We provide the essential developmental skills to nuture young thriving minds. Serving our community with the best quality care for the past 19 years! © 2019 Kim and Rons Early Learning Child Care | All Rights Reserved.